Head on down…open ’till 6pm opening weekend. 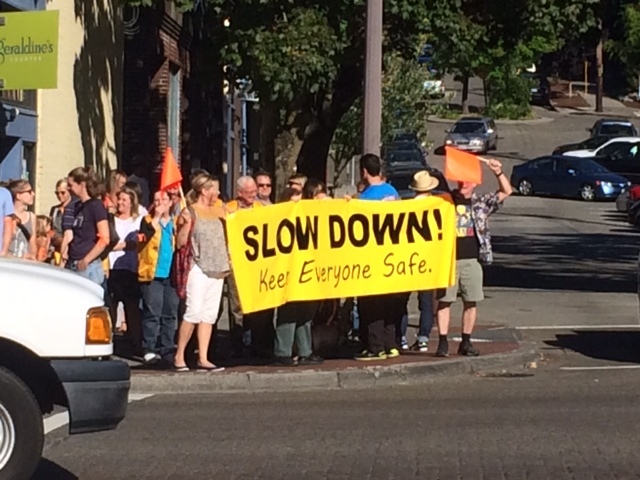 Ever since an out-of-control SUV slammed into 4901 Rainier Ave last summer, the neighborhood has been wondering what’s coming to the corner of Rainier and Ferdinand. Due to the building’s location in the historic landmark district as well as the extensive seismic retrofits necessary, the process has been drawn out. Plywood has covered the building at the heart of the business district for over a year. Over the past few weeks however, there’s been some action. 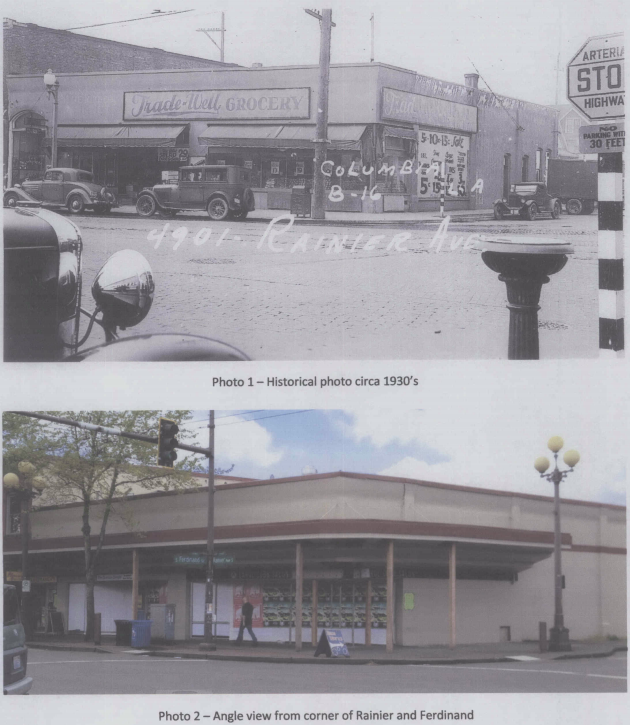 Recent applications to Seattle’s Department of Planning and Development reveal that the plan is to remodel and restore the building. In fact, some of that is already well underway. It’s been nearly a year since an out-of-control SUV slammed into the Carol Cobb Salon and Grecian Delight at the corner of Rainier and Ferdinand. The building has been boarded up and supported with structural reinforcements ever since. There’s not a ton to report on what’s eventually coming to the space, but recent permits suggest that a multi-phased effort to restore the building to its original look is underway. For the full proposal, click here. For a quick look at what architectural look might eventually return to the neighborhood, see below. 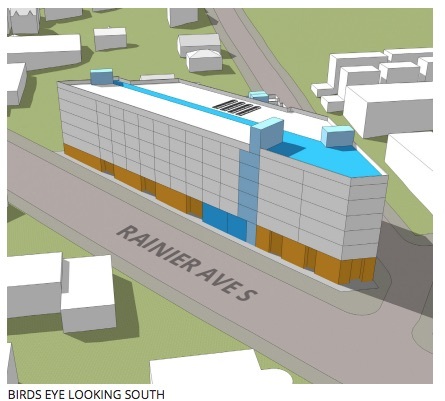 Recently, proposals have emerged for a new project at 5201 Rainier Ave–the site of a current car lot. 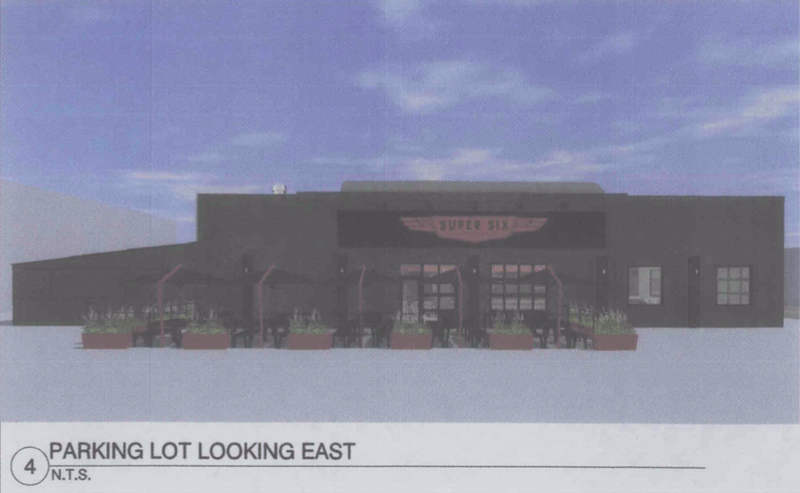 The project is a big one–proposing 128 apartments, 2000+ square feet of retail, and would most likely require a change in zoning due to height restrictions. 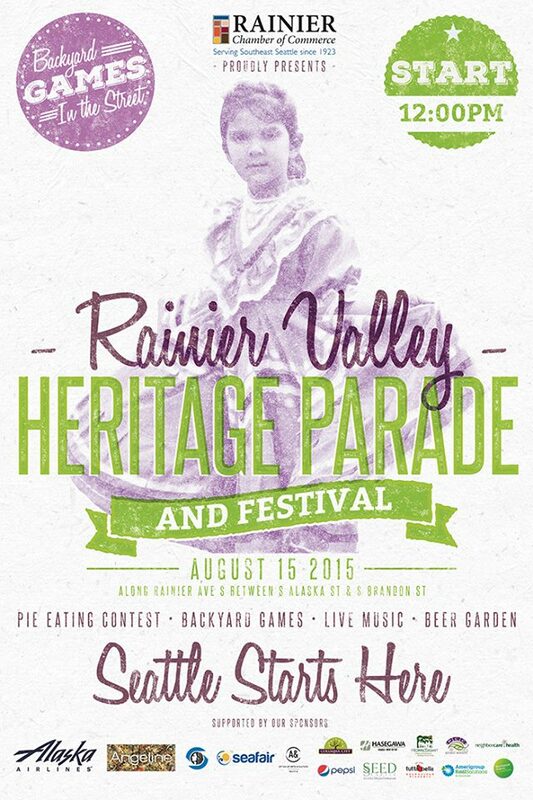 The Design Review Board meeting for the project is tonight at the Rainier Valley Cultural Center at 6:30. This is relatively long post so here’s the quick recap – 6 story apartment building proposed where the car mechanic lot is at 39th and Rainier. If you want to influence the Design Review Board’s opinion of the project in any way you need to write prc@seattle.gov noting the project number and/or address OR show up at the Tuesday meeting to speak about the project. If you think of the new PCC/Angeline Apartment building as the north “bookend” of Columbia City then this project would be (for better or worse) the south “bookend” as it would be the same height if rezoning is approved. Update on 5201 Rainier Ave S. – possible upzone and 128 unit apartment building with 55 parking spaces and 2,057 sf of retail space. This afternoon the Early Design Guidance packet of plans was posted by DPD that will be reviewed by the Southeast Design Review Board next Tuesday at 6:30 pm at the Rainier Valley Cultural Center. Images included with this post are snapshots of the pdf linked above. All three concepts are currently not allowed by the 40′ zoning of this land. Concept C is the preferred concept by the applicant. The developer has only submitted designs that assume 65′ zoning will be approved someday by the city. The project may require more than one Early Design Guidance review, then it has at least one “Recommendation” meeting where the Board signs off on the design. The 55 parking spaces represent a less than 0.5 spaces per apartment ratio. Page 14 of the pdf mentions “frequent transit” when referring to required parking counts. Opinions vary greatly as seen here on the CC group page about whether parking should be abundant or scarce, but what is really interesting is the City Hearing Examiner ruled on a West Seattle case some months ago that the definition of “frequent transit” service was being misinterpreted by DPD. Just across Rainier Avenue from this site is a Pearl Street remodel proposal where a DPD reviewer recently cited this Hearing Examiner ruling when telling that applicant Rainier Ave bus service doesn’t currently meet the new interpretation of frequent transit. Therefore, as I understand the details, one parking space per unit is the basic requirement when not in a Station Overlay District (which for Columbia City is very close to the Link light rail station). 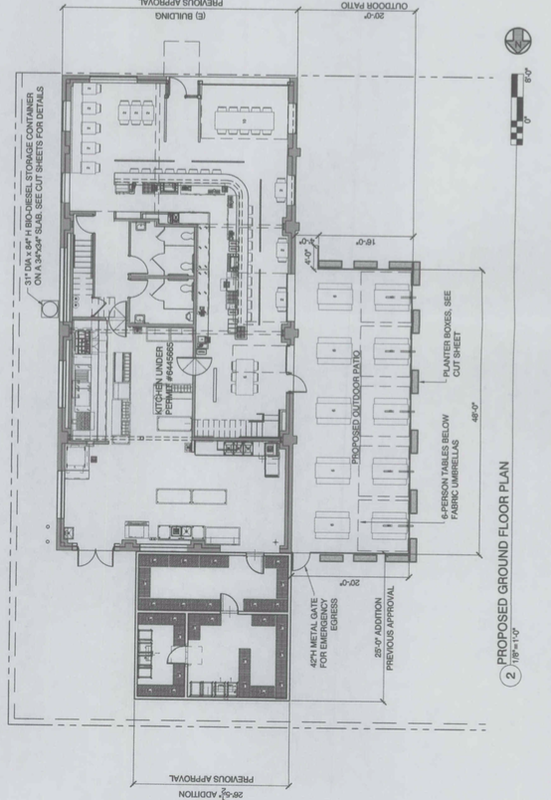 Also note that the design of the Angeline Apartments was reviewed and approved by the Columbia City Landmarks Board, not the Southeast Design Review Board. Totally different entities due to the geographic boundaries of each. See you at the meeting! I’m looking forward to making this project as good as it can be if it happens at all. 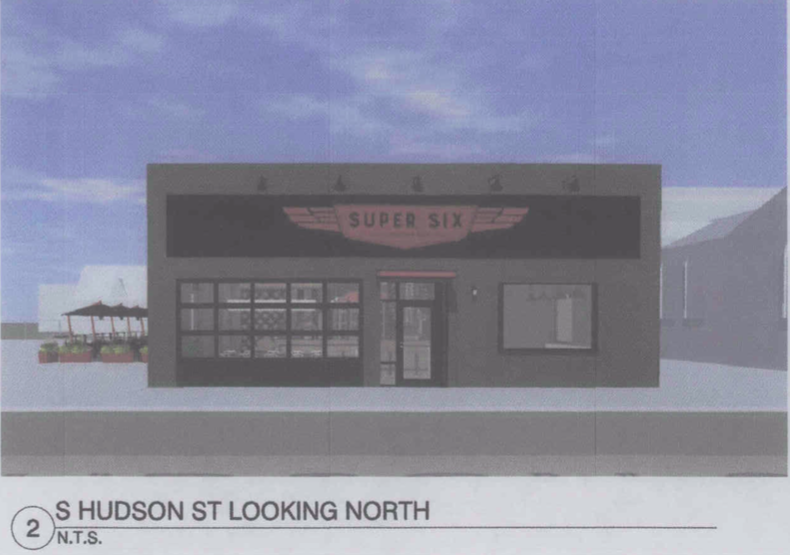 As many in the neighborhood are eagerly awaiting, Marination’s new project, Super Six, is currently under construction, converting Hudson’s Esmay building into a new restaurant set to open in the fall. 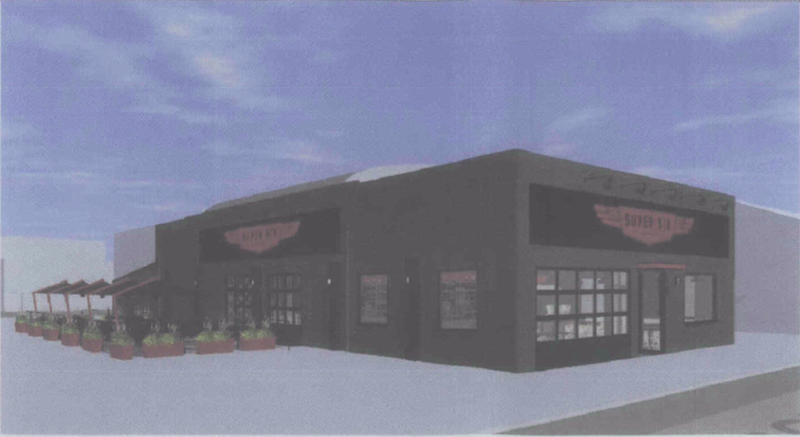 The design for the restaurant just recently received approval by the Landmarks Preservation Board and the Columbia City Review Committee. In the released, public application and decision there are some sketches and mock-ups done by Strata Architects, the firm behind the design. Join Mayor Ed Murray and the Seattle Department of Transportation (SDOT) to learn more about three transportation projects that are going make it safer and easier to walk, bike, drive and access transit in your neighborhood. Your passport buys enough food to feed 180 families. 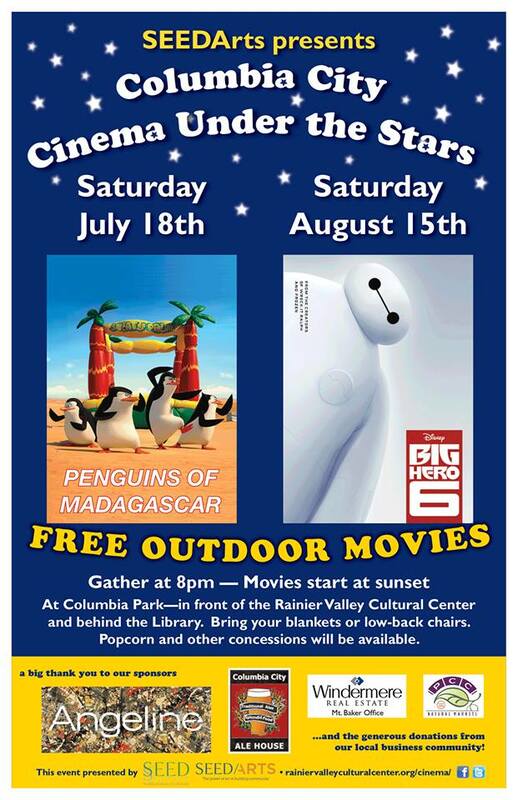 Join fellow food lovers for Chow Down on July 28th for a fun evening while helping the Rainier Valley Food Bank provide nutritious meals for our hungry neighbors. 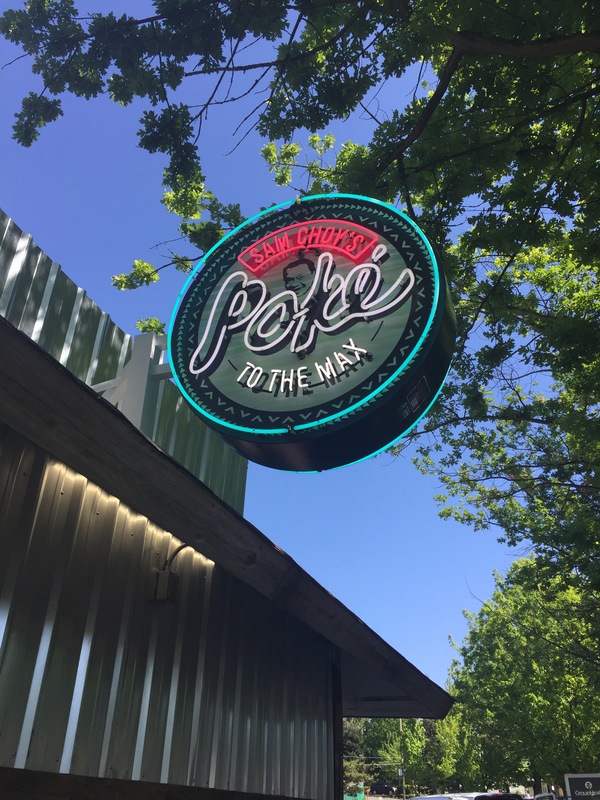 See how many spots you can hit with your passport as you sample the best food, treats and beverages Columbia and Hillman City establishments have to offer (one passport gives you access to sample over 17 different items). 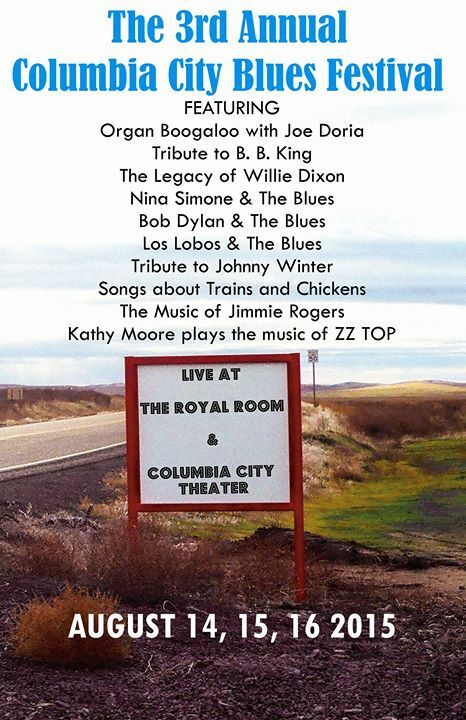 Thanks to our generous sponsors, 100% of Chow Down 2015 proceeds benefit RVFB. Your support helps RVFB fulfill a 32% increase in demand to help feed our hungry neighbors with healthy food. 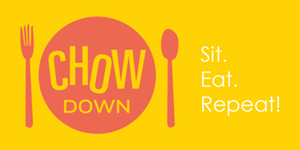 Please visit ChowDown-RVFB.com for more information and a list of participating restaurants. 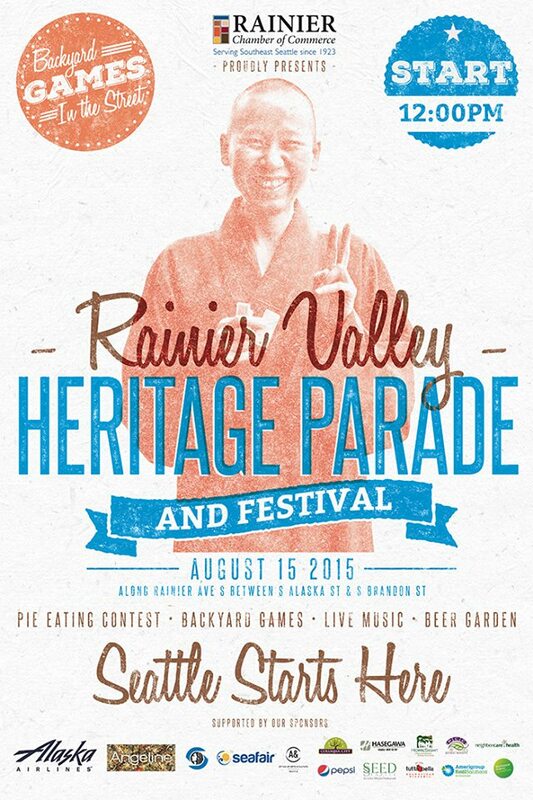 Passports are only $50 this year and include access to restaurants in Columbia City AND Hillman City! Passport pickup at Andaluz in Columbia City.